The glossy red fruit, called a drupe, of Cornus florida is rapidly disappearing from our native dogwood. 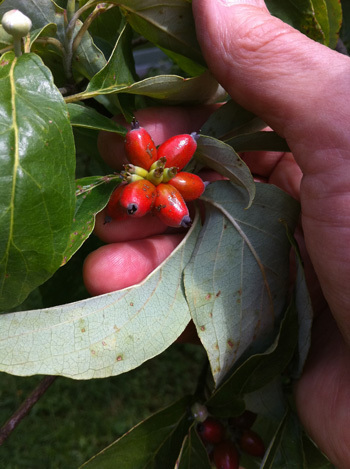 This fruit is a favorite of our feathered friends and furry tree climbers (squirrels) and is simple to propagate. The drupe of Cornus florida is a great seed for beginning propagators to experiment with as well as a simple project for experienced propagators. 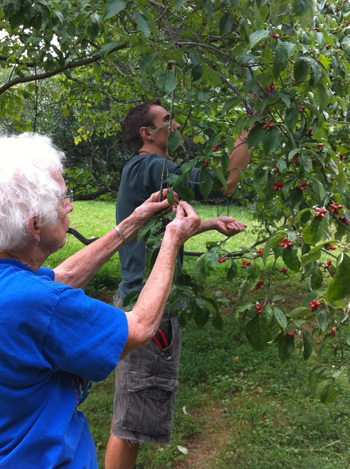 The biggest challenge is collecting the fruit before it is eaten by birds and squirrels. Cornus florida is our native flowering dogwood producing beautiful flowers with white bracts three to four inches across in April to May. This understory, low-branching tree has an attractive horizontal spreading habit, creating a unique silhouette in the home landscape. The leaves also showcase an attractive red to reddish-purple fall color, just beginning to exhibit great color this month. For these attributes, the flowering dogwood is valued as an ornamental tree. Once you have collected the seed, you will need to remove the pulp from the drupe. The pulp will inhibit germination until it is removed or rots away. In nature, this process is accomplished as it is digested by animals who consume the seed. 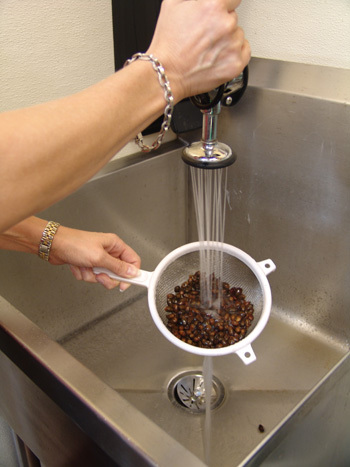 The clean seed is then deposited in the environment with a fresh batch of fertilizer. 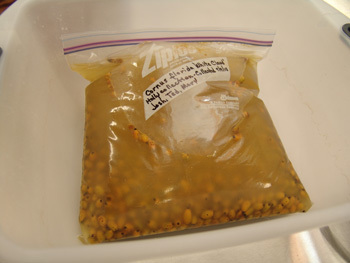 As we prepared the seed for propagation this year, we attempted several seed cleaning techniques. We attempted to rot the pulp from the drupe by simply placing it in a plastic bag to ferment. A word of warning, the headhouse smelled rather unpleasant while this rotting was occurring. We also attempted to use baking soda to accelerate the fermentation process. The most successful method we employed was to use a standard household blender. 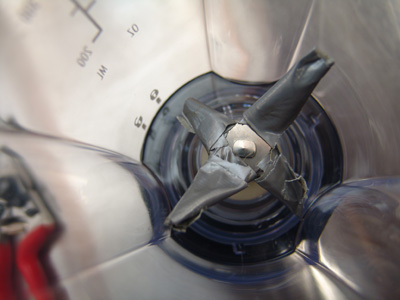 In order to prevent damage to the seeds themselves, the blades of the blender were duct-taped. The technique effectively removed the pulp from the seed. After the bits and pieces of pulp were rubbed from the seed, they were planted in flats of potting soil. 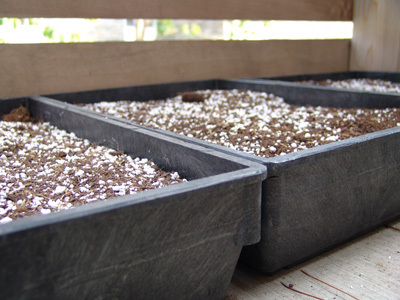 These cleaned seeds could also be easily sown directly outdoors. 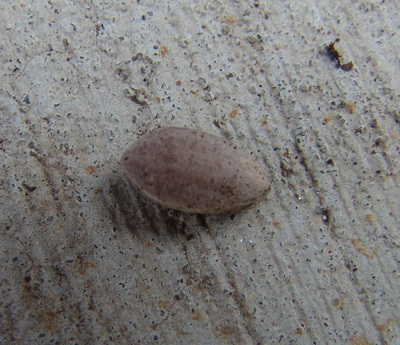 Seeds must be stratified or exposed to a cold period for three or four months. Here at Scott Arboretum, we will simply place the planted flats in the hoop house over the winter for their exposure to the cold. These seeds will then germinate this spring. The seeds can also be stratified by being placed in a plastic bag with damp peat moss in refrigerated storage. After a three- to four-month period, pot-up these seeds and place them in a location for germination to occur. Good luck with your seed propagation this fall! Great post and great photos! Very interesting blog entry. I wonder if you can do the same thing with hollies and winterberries . 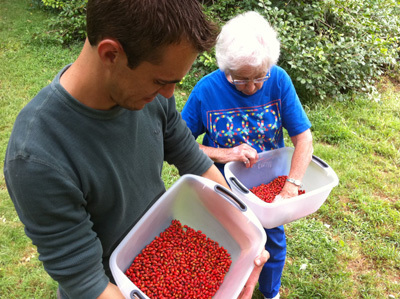 . .
You could take the same approach to harvesting and cleaning holly seed, however, due to double dormancies it can take up to two years for germination.